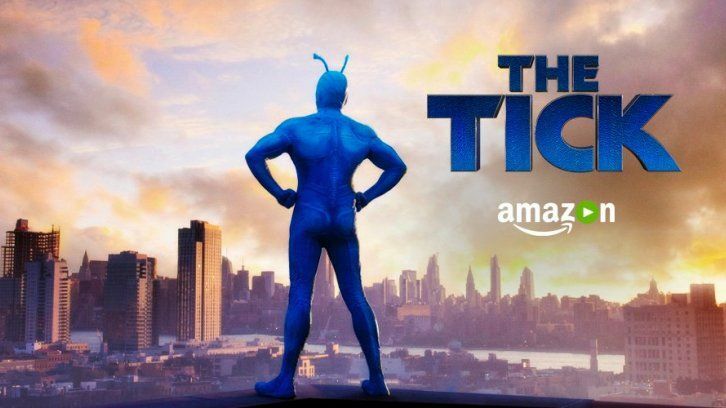 The Tick is back, so get ready to scratch your itch for heartfelt heroics and embark on a new set of adventures with the titular hero and his Gilmore Girls-vernacular as he helps his sidekick-turned-partner transition into the full-time superhero business. 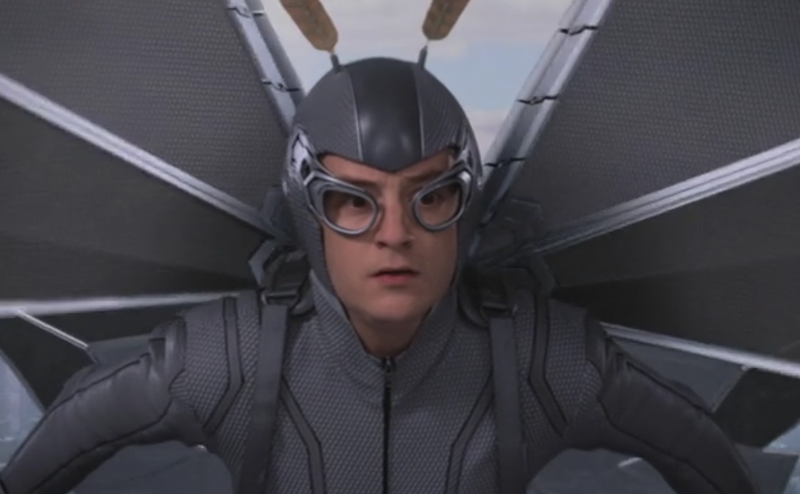 During The End of the Beginning (Or the Start of the Dawn of the Age of Superhero), Arthur Everest (Griffin Newman) danced with destiny and saved everyone from the VLM (Very Large Man) to Superian to his mom and stepdad. His nemesis The Terror (Jackie Earle Haley) alienated his last big supporter Ms. Lint (Yara Martinez) who in turn left him to be whisked off to prison. This was cause for almost everyone to celebrate. Overkill (Scott Speiser) felt robbed of true vengeance, and Arthur's sister Dot (Valorie Curry) appeared a little unsatisfied as well. 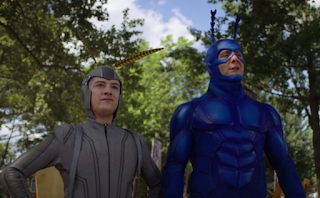 No one was more thrilled than The Tick (Peter Serafinowicz) though, with his exuberance all on Arthur's behalf. Even a cryptic warning from retired canine superhero Midnight (Townsend Coleman) couldn't dampen Tick and Arthur's spirits. Meanwhile, the mysterious A.E.G.I.S. spies on the new heroes. This show hasn't lost an inch of its pep and charm or, more surprising but welcome, its emotional stakes. Serafinowicz and Newman's rapport is basically art at this point. 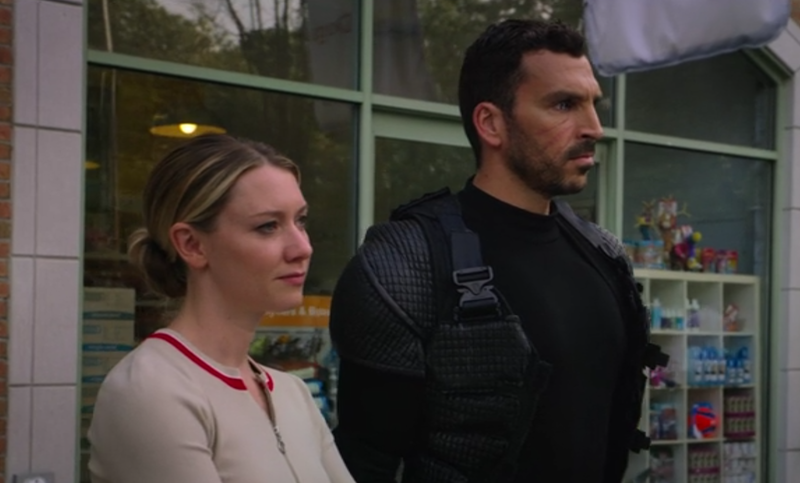 The events of last season haven't quite impacted Arthur's practical side, and the premiere draws some great humor from how he is trying to blend the different parts of his life together. Of course, everything isn't all fun and games, as the ripple effects of the The Terror's fall bring about big changes and new threat. Tick and Arthur quickly encounter new dangers. 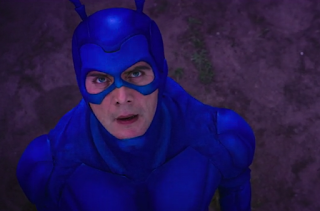 Will the crime-fighting buddies be able to match these challenges? Even with a flood new faces and schemes, the show doesn't lose sight of its best parts. Partnerships, friendships, and a boat doing some shipping of his own face a variety of challenges. One moment there's a poignant conversation...the next there's combat that's equal parts style and slapstick. Expect the unexpected and expect to love all of it. “You can’t just take murder away from me." Season 2 premieres April 5th. Be there. and just maybe blood loss!